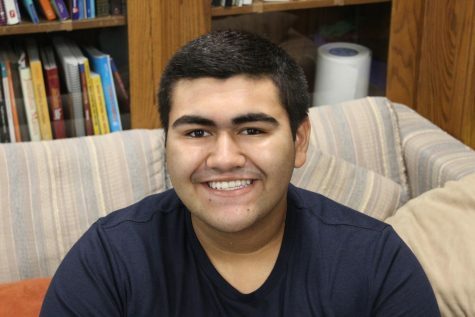 Angel is a junior at Delphi and this is his first year being a Parnassus staff member. His hobbies include running track and being part of the Poms team. Hanging with friends and family are the two most important things to him. After high school, Angel plans on attending Purdue University to major in the study of Biology and minor in Business Management.